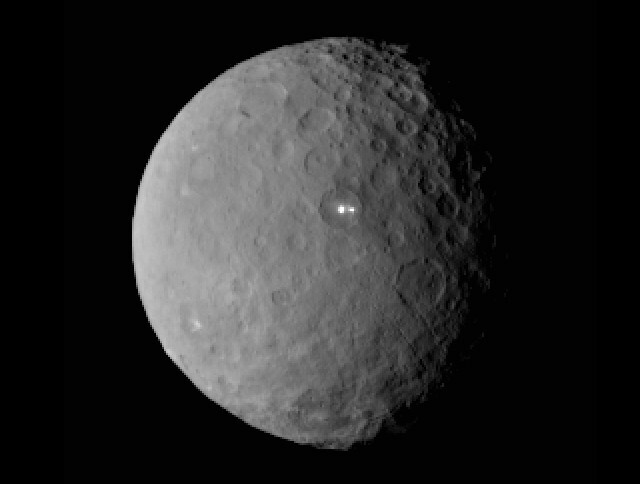 NASA’s space probe Dawn continues its approach to the dwarf planet Ceres. This allows to send on Earth better and better photographs with greater details of its surface. The previous images were clear enough to make it possible to see some light-colored areas and in particular a really bright one, which had puzzled scientists. 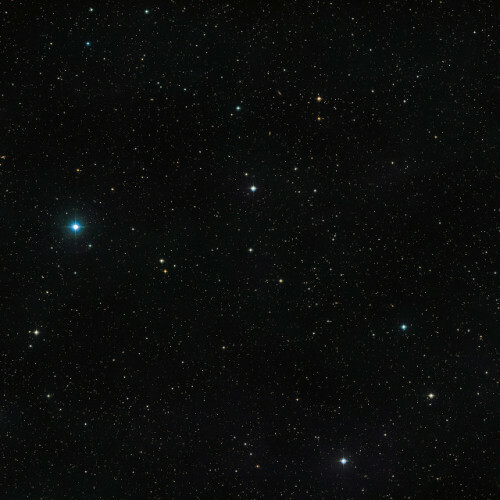 A photo taken on February 19 at a distance of about 46,000 km (about 29,000 miles) shows a second bright area close to the one already identified. The SOHO (Solar and Heliospheric Observatory) space probe has the primary purpose of keeping an eye on the Sun but when a comet passes close to our star is also useful to track its trajectory. 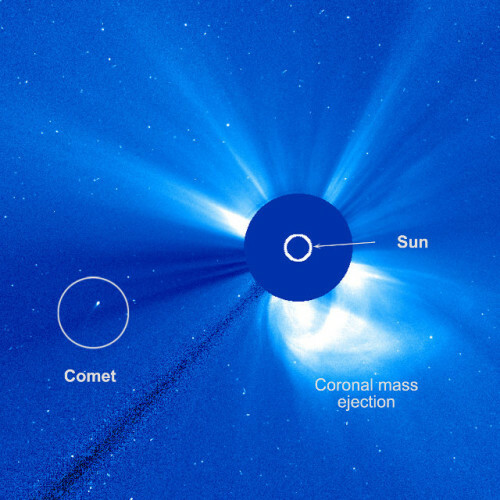 Last week, SOHO identified a new comet because passing near the Sun it’s become bright enough to be detected. This comet was originally called SOHO-2875 because in the course of over 19 years of mission in a collaboration between ESA and NASA this is the 2875th comet identified by the SOHO space probe. Subsequently officially named C/2015 D1 (SOHO), it survived a flyby with the Sun and may also be visible from Earth in the coming weeks. 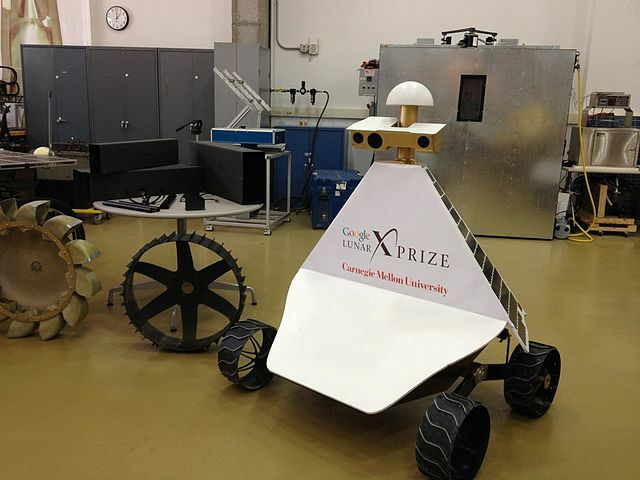 Two of the team participating in the Google Lunar XPrize decided to join forces to work together to a journey to the Moon, scheduled for 2016. They’re the American group Astrobotic and the Japanese Hakuto, which a few weeks ago were among the winners of the Milestone Prizes, the intermediate awards in the competition. The two teams will share the cost of a journey that will begin atop a SpaceX Falcon 9 rocket and also the possible final prize they might win. NASA’s MAVEN space probe successfully completed the first of five deep-dip maneuvers into the depths of Mars atmosphere. 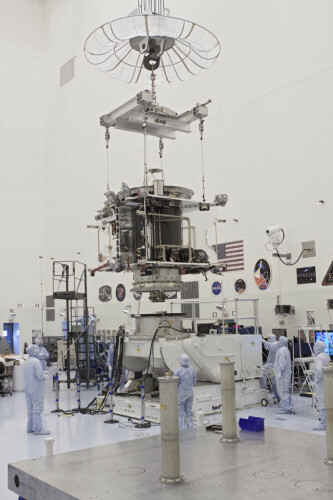 The purpose was to gather measurements closer to the lower limit of the upper layer of the red planet’s atmosphere. The periapsis, which is the lowest altitude point of the orbit, reached by MAVEN was 125 kilometers (78 miles). The purpose of the space probe MAVEN (Mars Atmosphere and Volatile Evolution), which reached the orbit of Mars on September 21, 2014, is precisely to study the red planet’s atmosphere. It’s much thinner than Earth’s one but is still a complex system. To understand its dynamics and its evolution over time, MAVEN is making continuous measurements and during the month started plunging into its depths. SPHERE (Spectro-Polarimetric High-contrast Exoplanet REsearch) is an instrument built especially to take direct pictures of exoplanets but the first scientific article based on its observations was about the binary system V471 Tauri. A group of astronomers led by Adam Hardy carried out this research, published in the journal “Astrophysical Journal Letters”, explaining why it led to a surprise. The astronomers expected that there was a brown dwarf orbiting this double star but SPHERE didn’t find anything. It’s a surprising result because the presence of a brown dwarf was by far the most plausible explanation for the strange behavior of V471 Tauri.